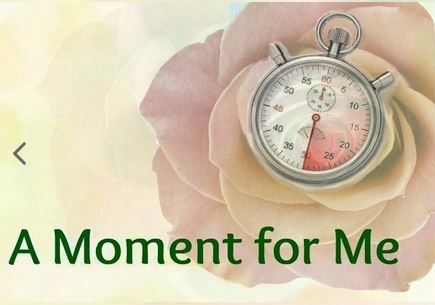 If you have an Amazon Echo (Echo, Dot, or Show) Device, you can enjoy quick moments for you based on the A Moment for Me books and many more! Here’s a collection of free skills that you can easily enable on your device and use at home! Check out these and more here.